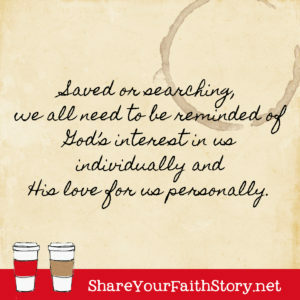 we all need to be reminded of God’s interest in us individually and His love for us personally. You have incredibly important stories to tell. Yes, stories. Plural. God’s grace and power are not exclusive to a one-time salvation moment. How do you share Jesus in a politically correct culture, when you don't want to sound "preachy," or just don't know what to say? 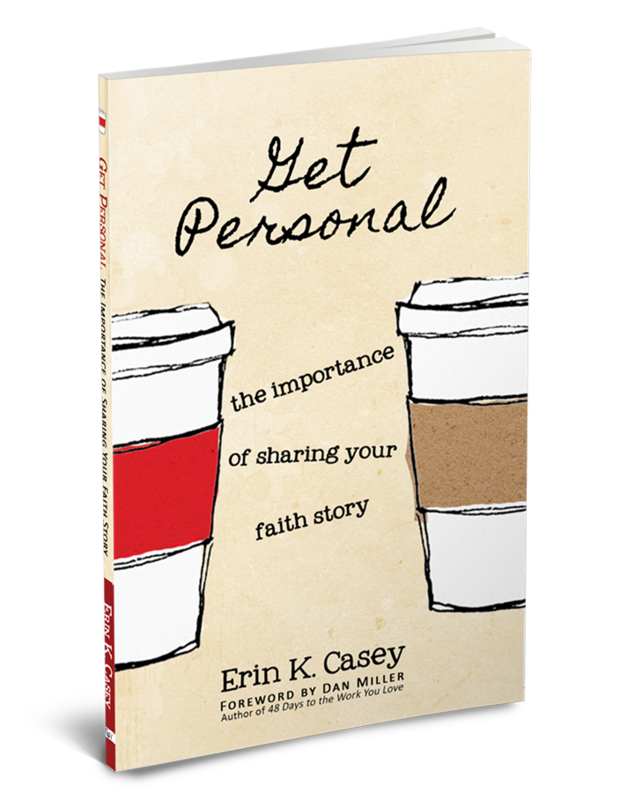 Read what others are saying about Get Personal and how it can help you discover and share your faith stories. Have you ever wanted to share your faith or talk about how important your relationship with Jesus is... but didn’t know what to say or how to say it? 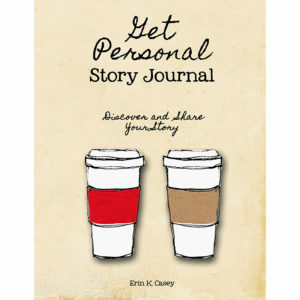 That’s why I wrote Get Personal. I wanted to get better at telling my faith stories. I wanted to be able to have brief conversations that offered hope or sparked someone’s desire to know more about the Jesus I love. And I wanted to do it without sounding preachy, religious, weird, or like a goody-two-shoes. I also wanted to encourage other Christians to speak up about Jesus and the difference knowing Him makes in their lives. My prayer is that, as you discover and share your stories, you'll become aware of the ways God is active in your life today. Discover Together . . . Stories are meant to be shared. 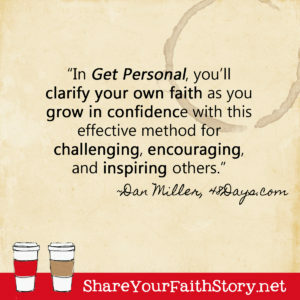 One of the best ways to experience Get Personal is as a small group study.